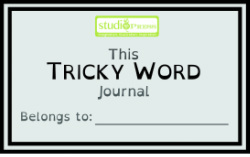 The Tricky Word Journal is a FREE reading companion for home or the classroom. 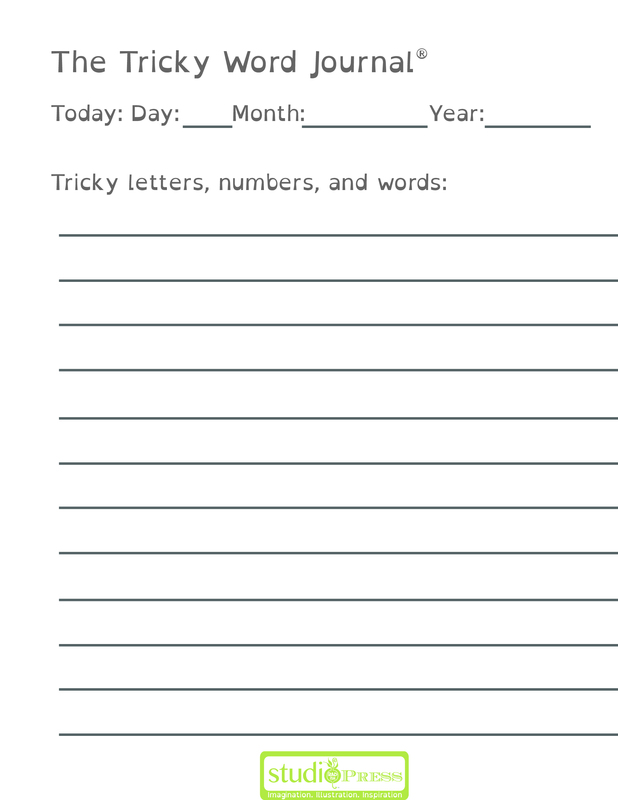 While reading, write down in the journal the letters, numbers, or words that are tricky! 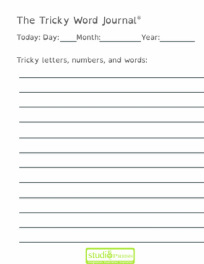 This journal is used to build letter recognition, number recognition, word pronunciation, and vocabulary by isolating tricky areas. If a letter: Encourage the learner copy the whole word and circle the tricky letter. If a number: Encourage the reader to copy down the number, or the math problem, and circle the tricky number. If a word: Encourage the reader to copy down the whole sentence and circle the word that is tricky. When you are done reading, go over what you've written down! Each week, review all that you've learned and accomplished together! Materials: Scissors, paper, printer (optional), a notebook, marker, glue or tape. Both are free downloads! If you do not have a printer, copy the templates by hand onto paper. 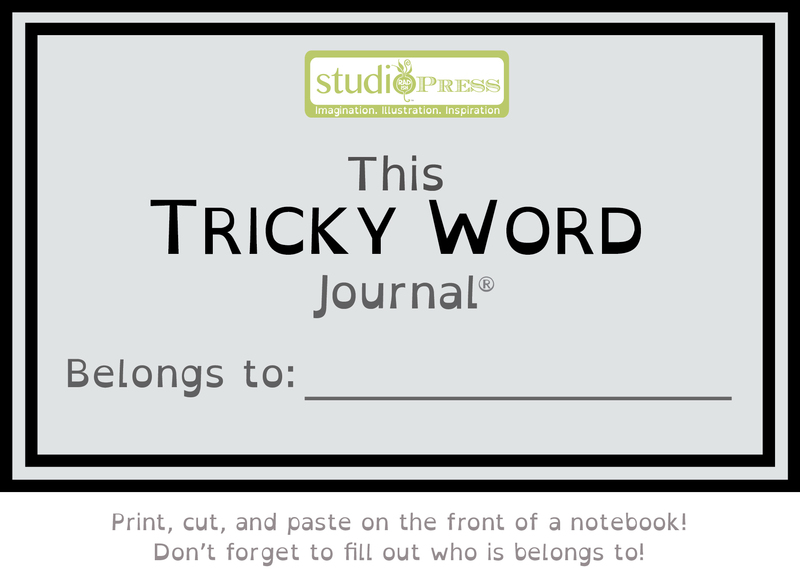 Note: It's great to use the Tricky Word Journal for homework time as well! Coming Soon: Build a Reading Plan of Action tools! Let me know when these are AVAILABLE!